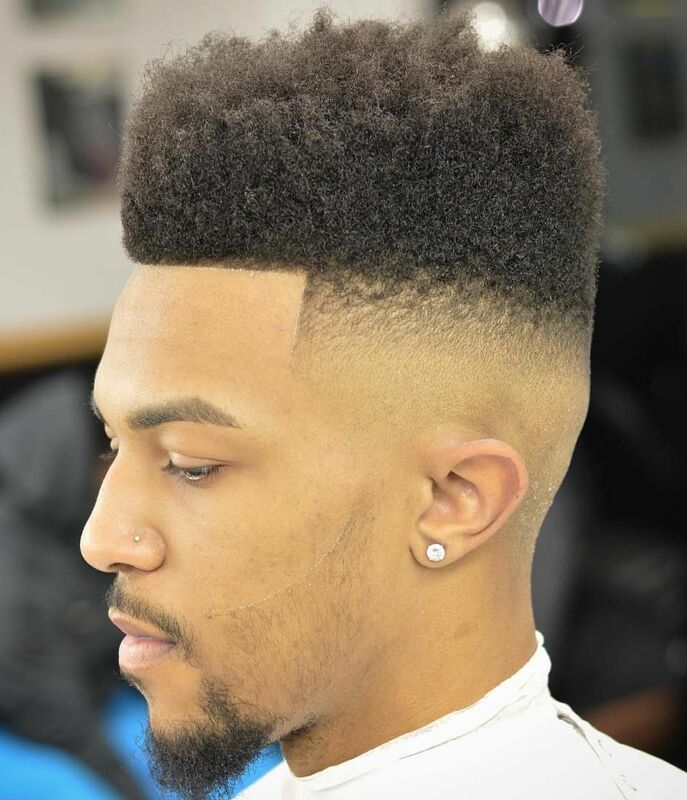 In the mid- to late 1980s the haircut was often credited to Larry Blackmon the lead singer of the band Cameo. 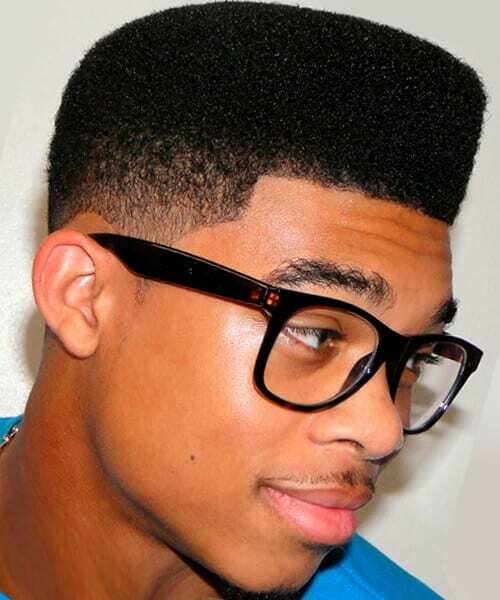 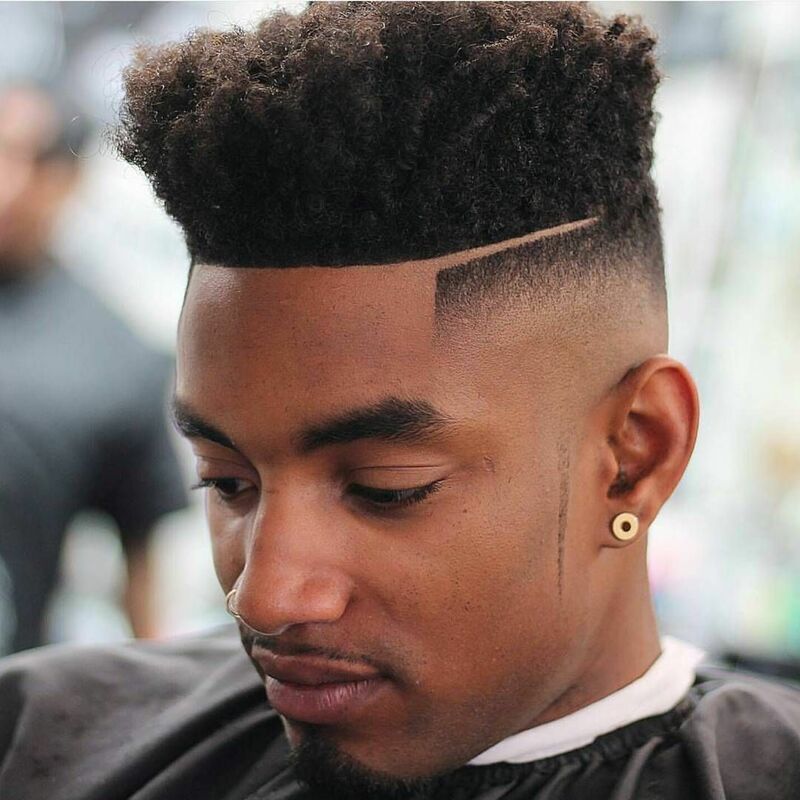 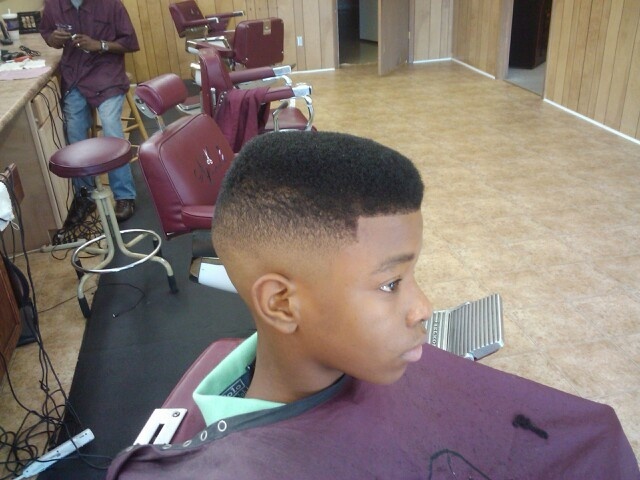 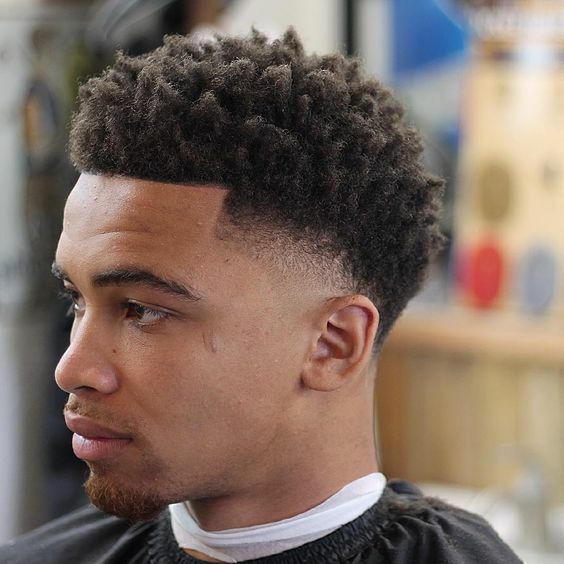 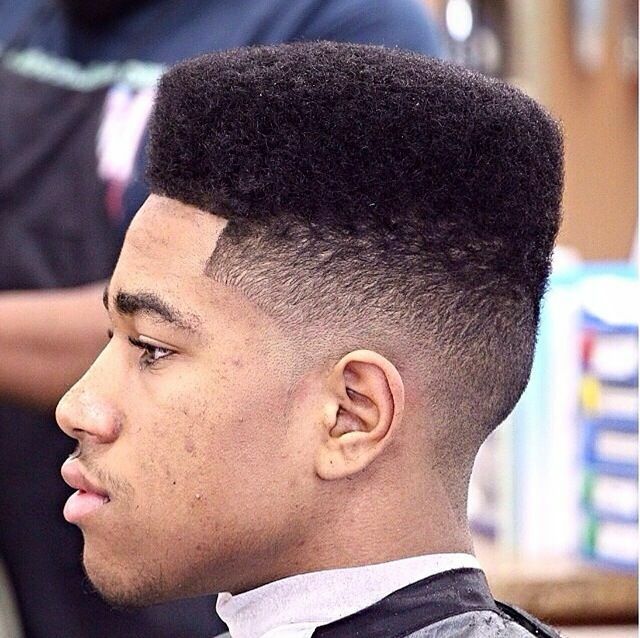 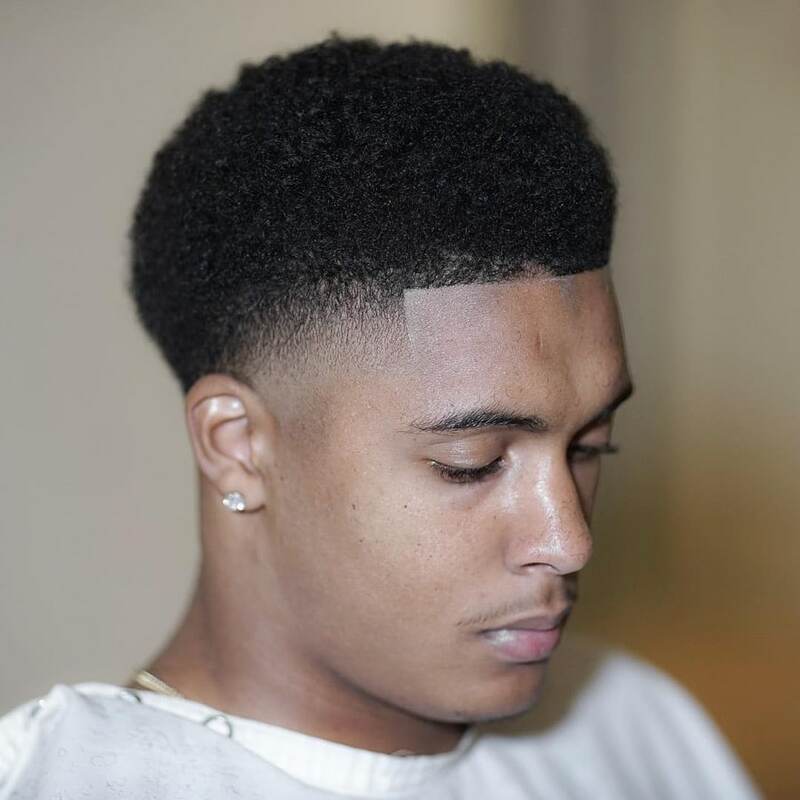 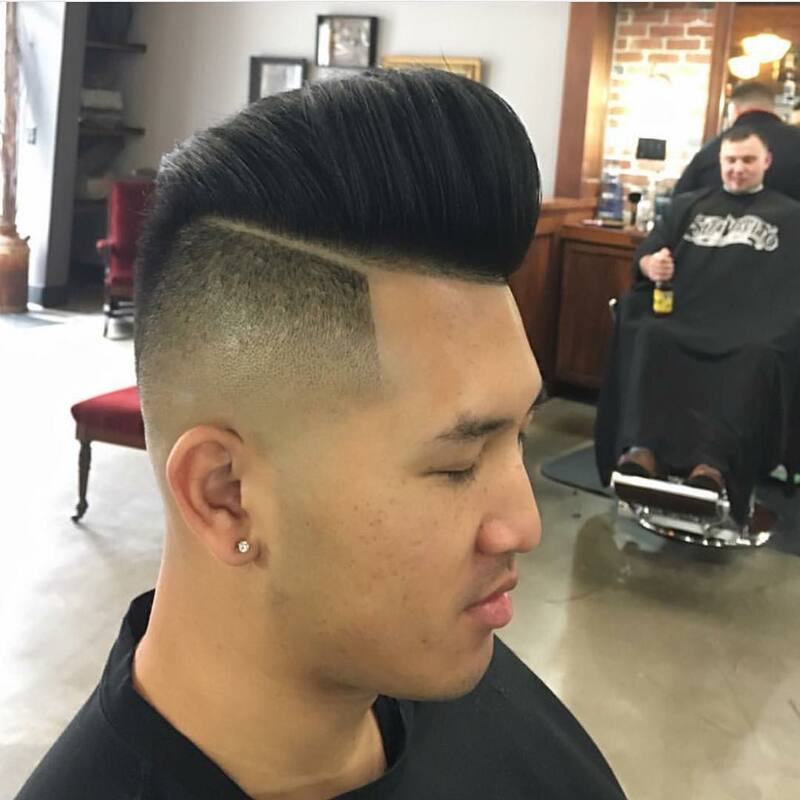 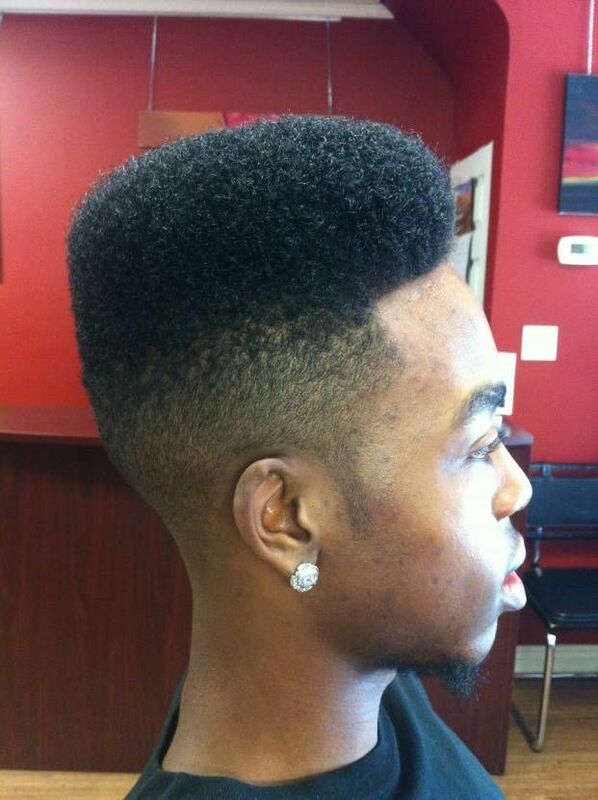 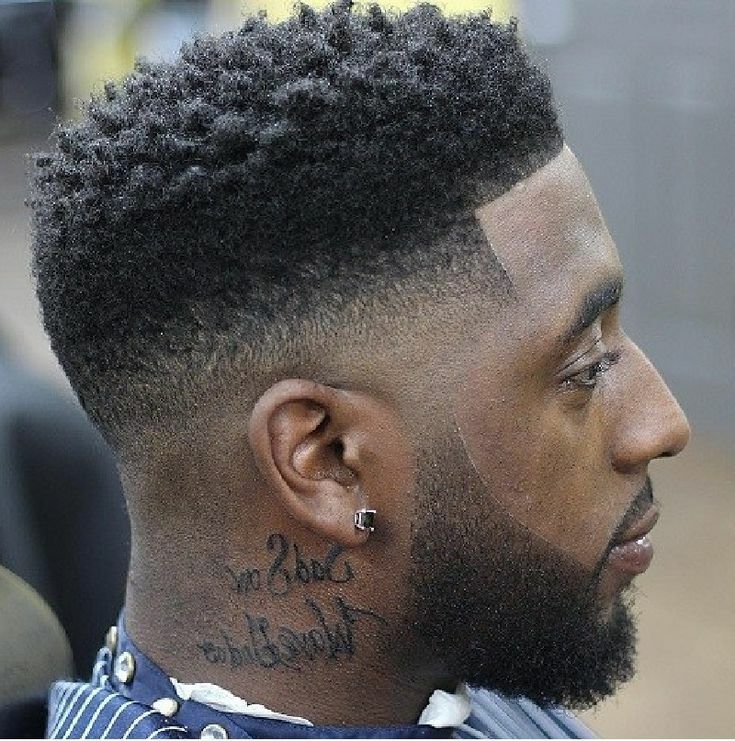 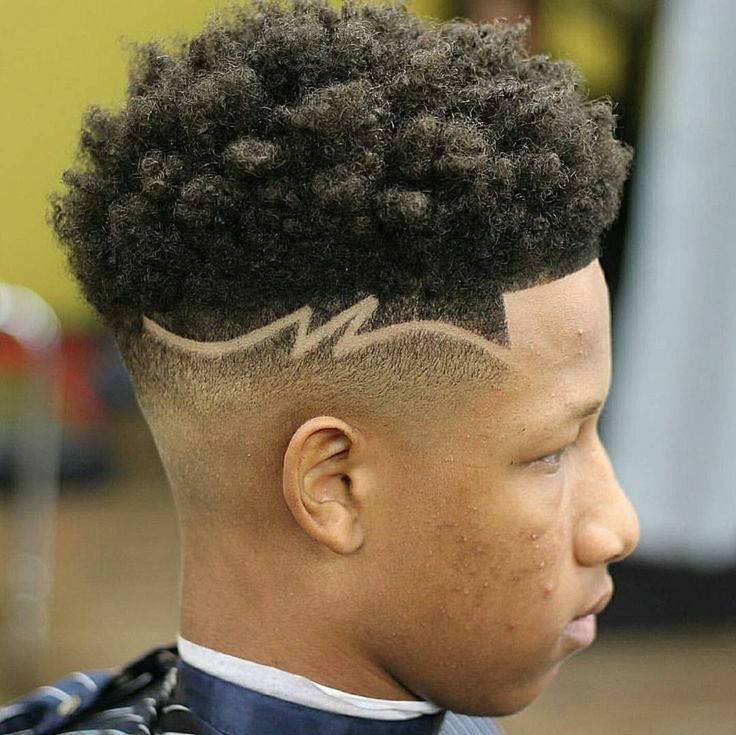 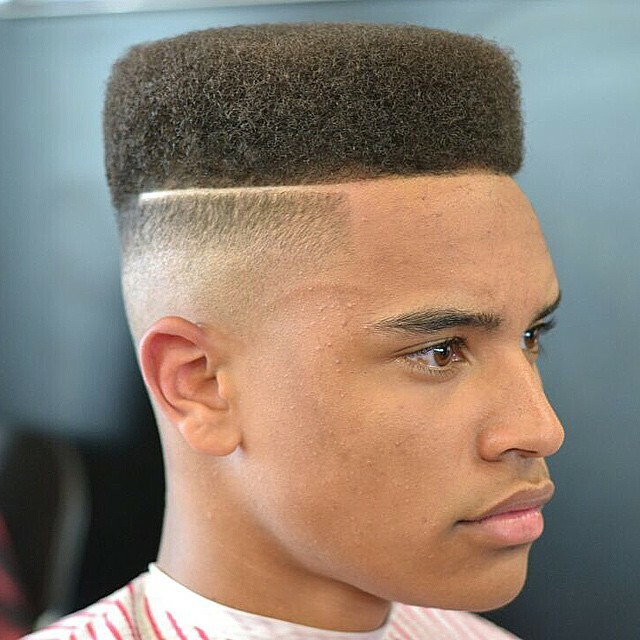 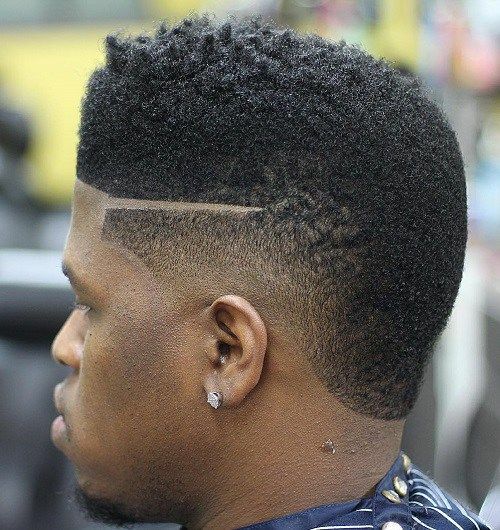 Blackmon had a hairstyle in the mid 1980s that was the forerunner to the hi-top Fade, with the tall square flat top but with slightly longer sides and back. 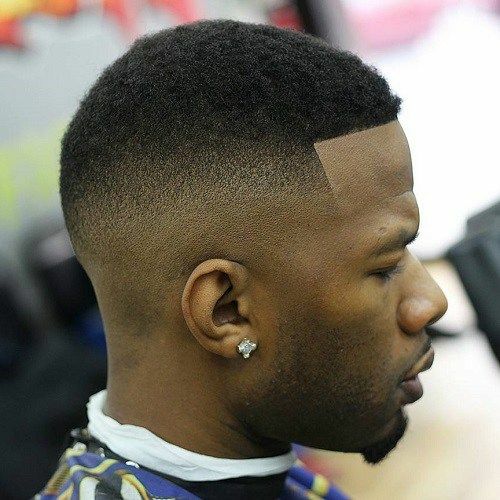 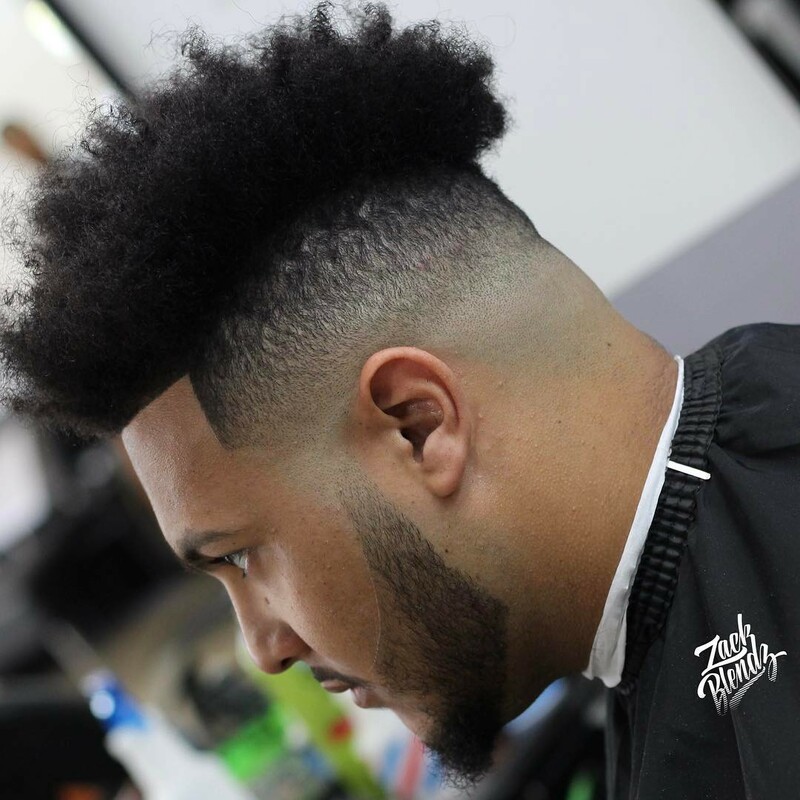 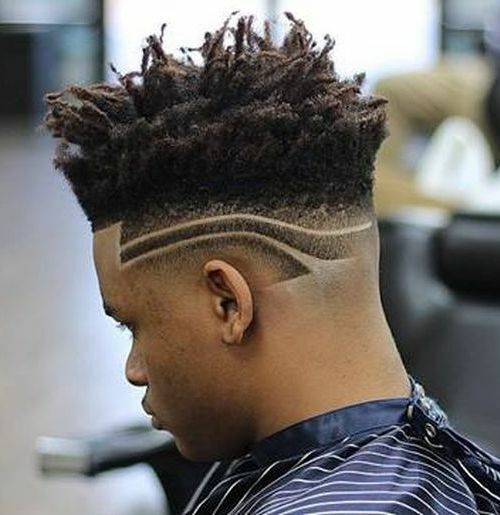 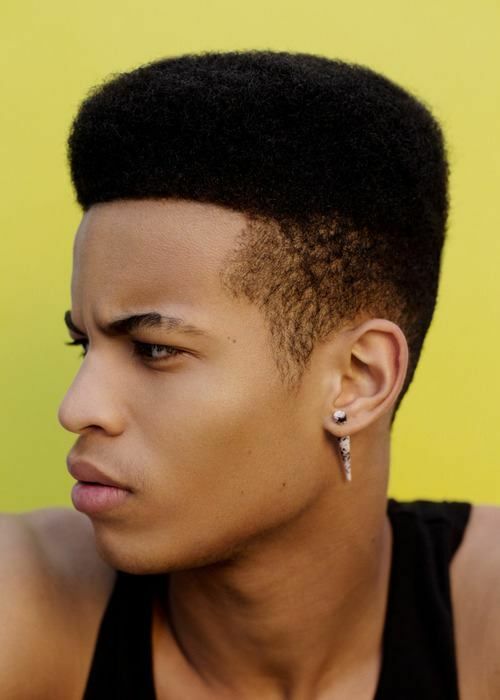 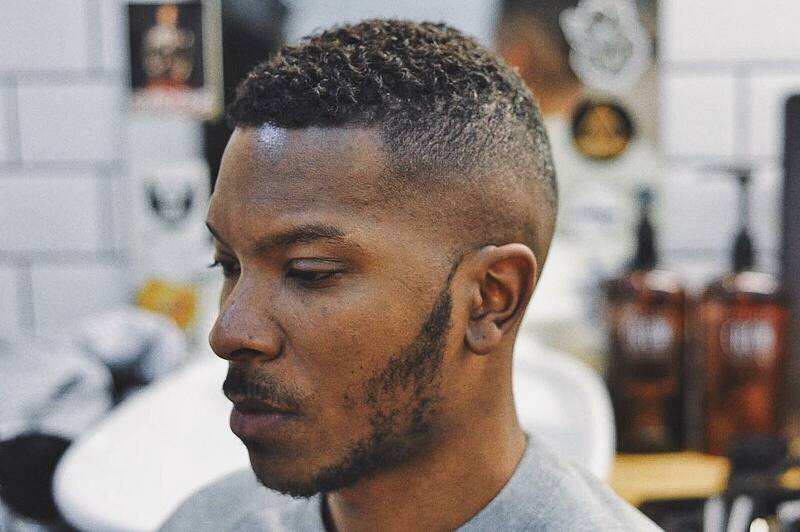 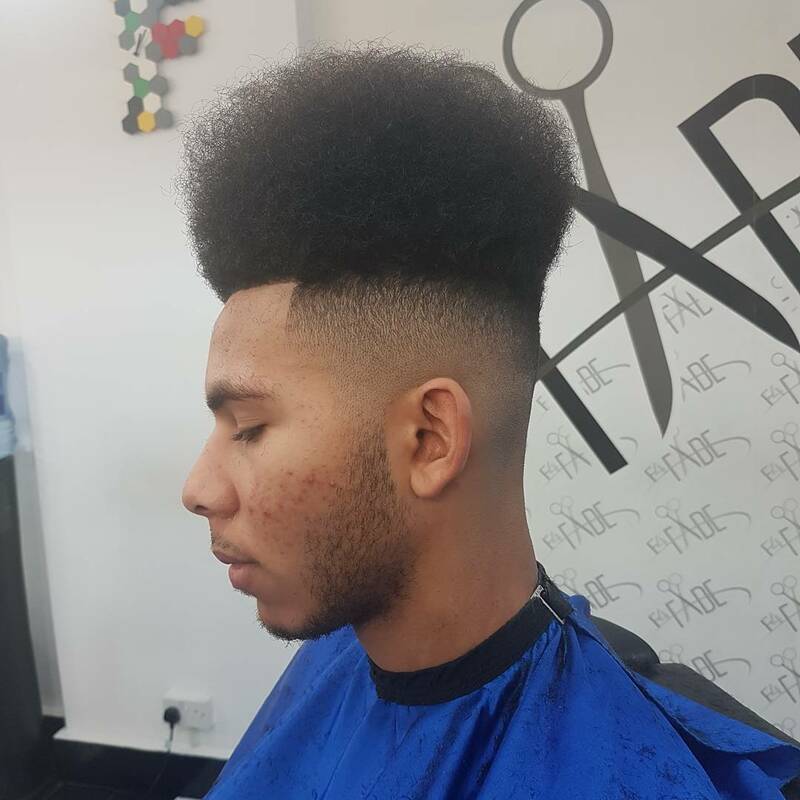 There are numerous examples of rappers referring to the hairstyle as a "cameo cut" between 1987 and 1990, the most notable being in the Ultramagnetic MCs song "Give The Drummer Some" from 1988 where Ced Gee, who had a hi-top fade at the time, says ". 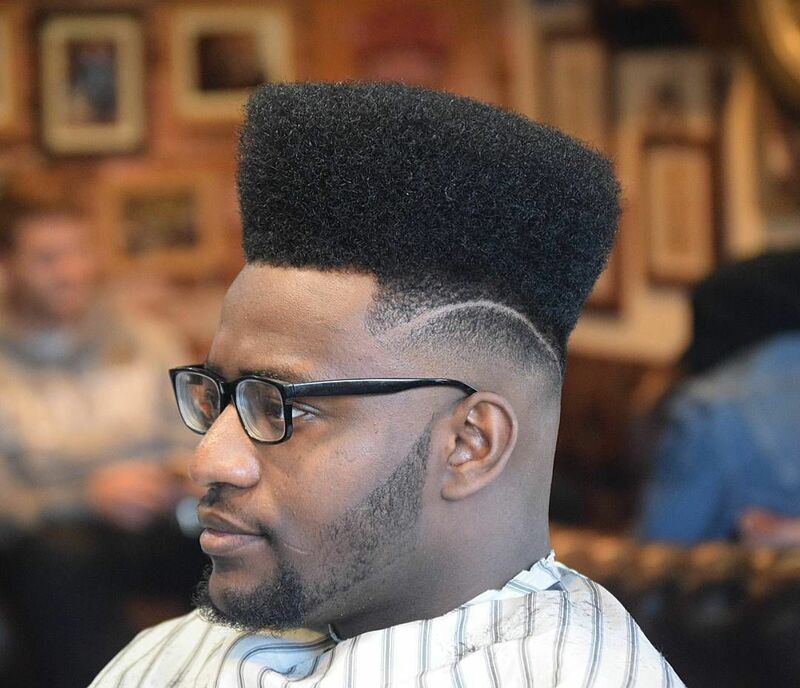 . . 'cause I'm a real pro, with a cameo, and not an afro". 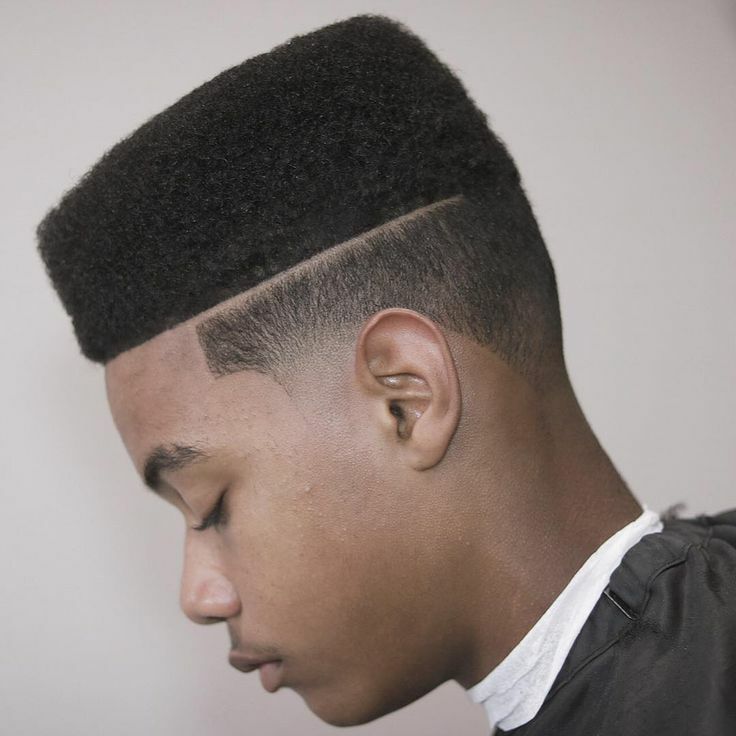 New interesting posts: Pipe Wrench Png, Colorful Flowers Drawings, Writing Prompt Pictures For Elementary, Adventure Time Jake Dancing, Cute Friendship Quotes For Guys, Halloween Frame, Nutcracker Ballet Sugar Plum Fairy, Mountain Texture, Titans Symbol Greek Mythology.